Michael Gove’s Oxford Farming Conference speech without doubt shed light on his plans for funding agriculture as the UK leaves the EU and the transition beyond that. But there was nothing about arrangements for Scotland. When questioned, the Secretary of State made it clear that arranging farm policy was an important part of the devolution settlement. He had been working hard with Scottish Government and that would continue, he claimed. NFUS president Andrew McCornick said: “While the speech focused on how Defra will deliver for England, Scottish farmers and crofters now need to hear more about what the future holds for them. 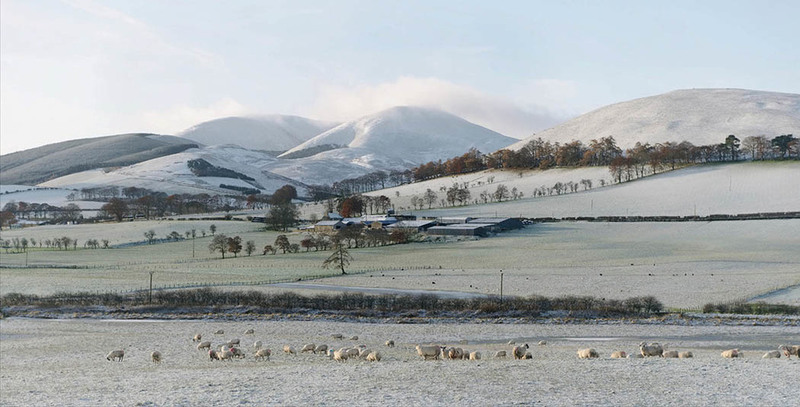 David Johnstone, chairman of Scottish Land and Estates, said: “It is pleasing we are now starting to see more detail emerge on rural support for the post-Brexit landscape. "In particular, his latest commitment to ensuring transitional arrangements from the CAP is to be welcomed.